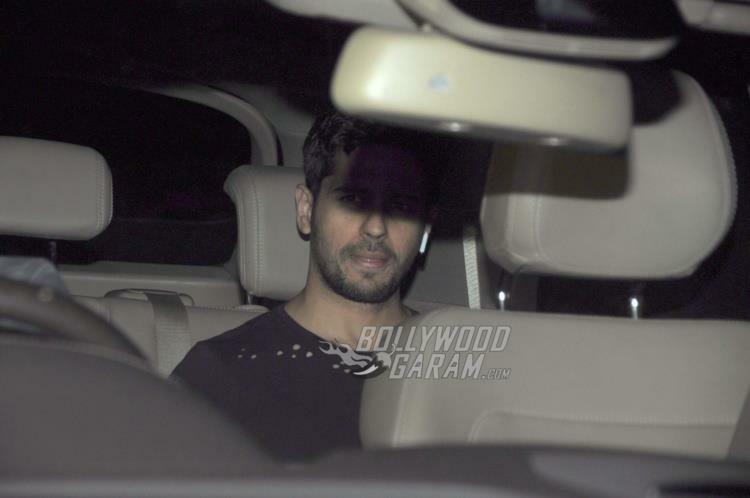 Sidharth Malhotra turned up to wish lady love Alia Bhatt on her birthday at midnight! It’s a Alia Bhatt’s birthday today! 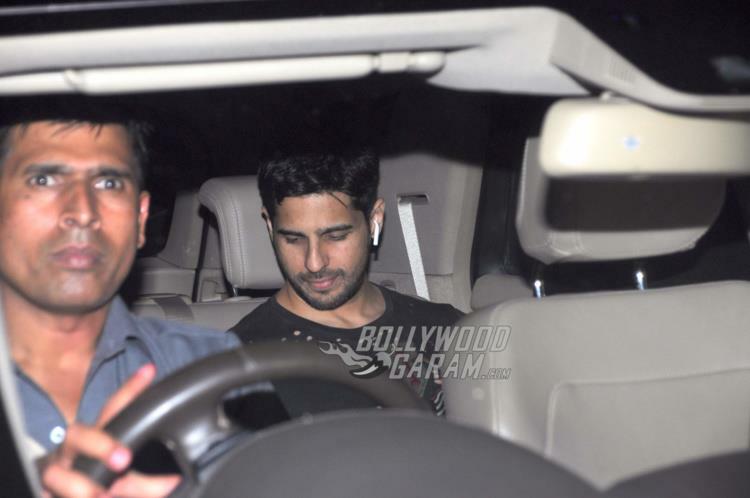 And as the Badrinath Ki Dulhaniya star turns 24 years old today, boyfriend Sidharth Malhotra was snapped visiting her residence last night to wish her. Siddharth was one of the first ones to turn up to bring in Alia’s birthday with a quaint midnight party. 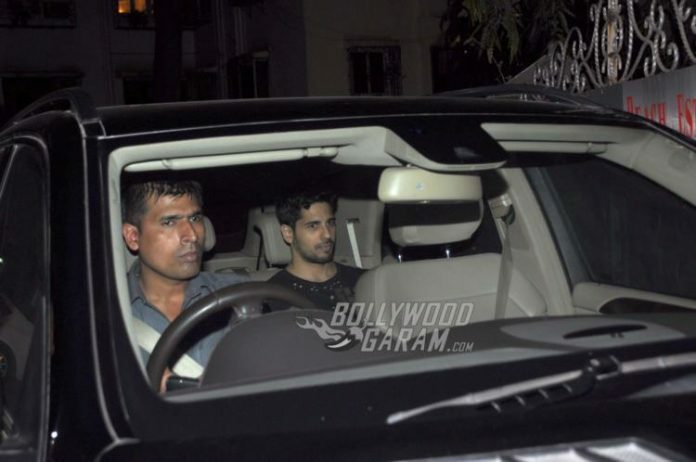 The party was attended by close friends of Alia Bhatt, including Ayan Mukherjee. Alia will be playing the lead role in Ayan’s next directorial venture, Dragon, opposite Ranbir Kapoor. On the work front, Alia is currently enjoying the success of ‘Badrinath Ki Dulhania’ and intends to take a short break before she starts working on her next film. Badrinath Ki Dulhania hit the theatres during the Holi weekend and is running successfully across theatres. ‘Badrinath…’ has already collected Rs. 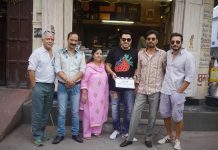 50 crores at the box office and is expected to join the 100 crore club soon. Stay tuned for hottest updates on your favorite celebrities exclusively on Bollywood Garam!